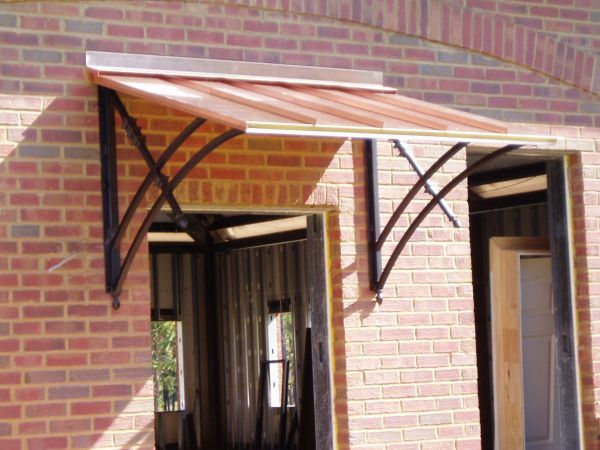 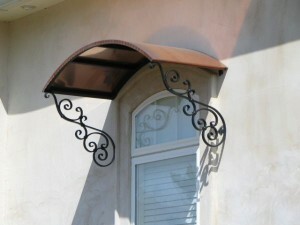 You can give your house or building a great deal of extra class by installing stylish awnings. 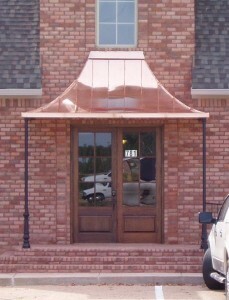 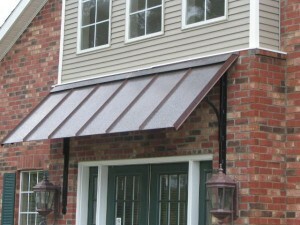 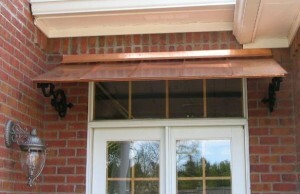 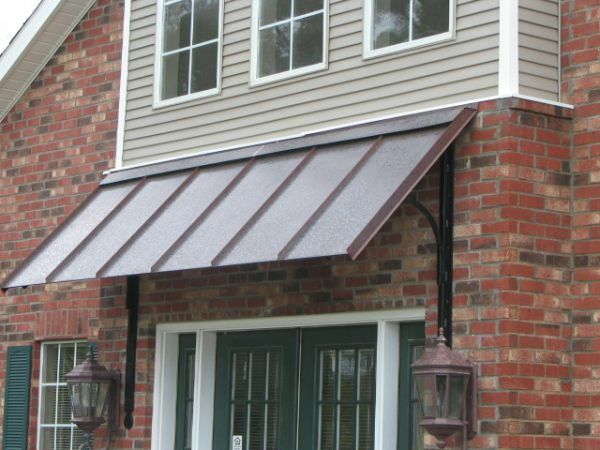 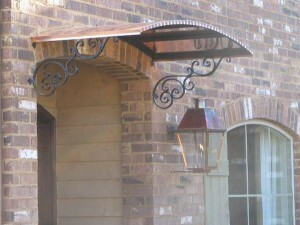 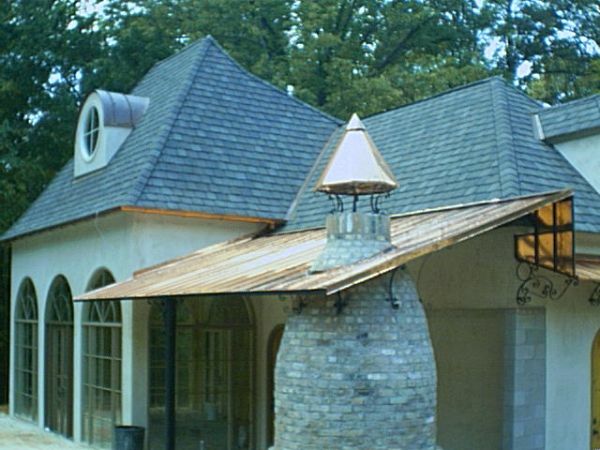 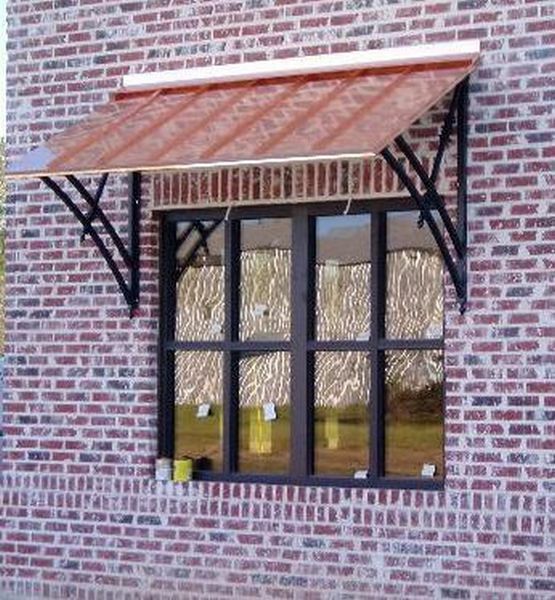 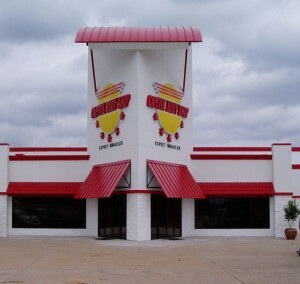 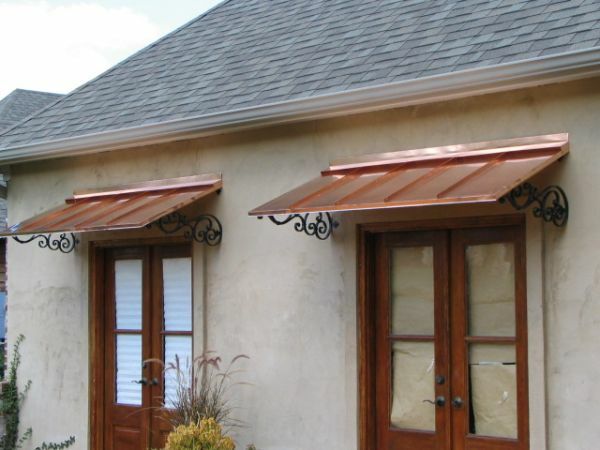 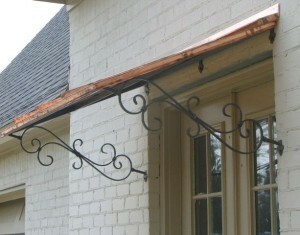 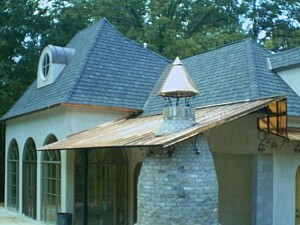 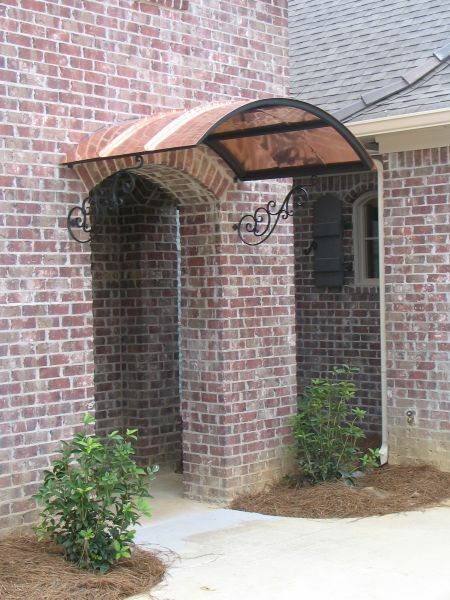 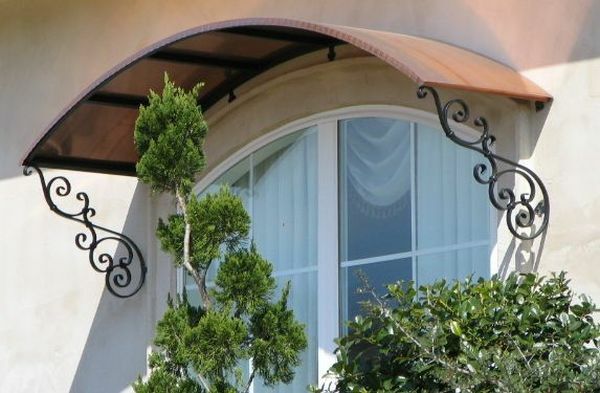 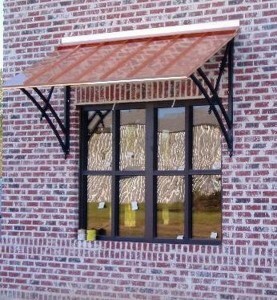 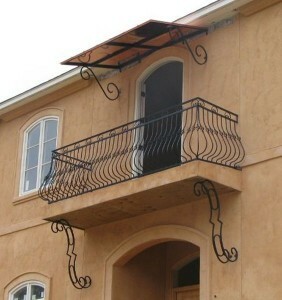 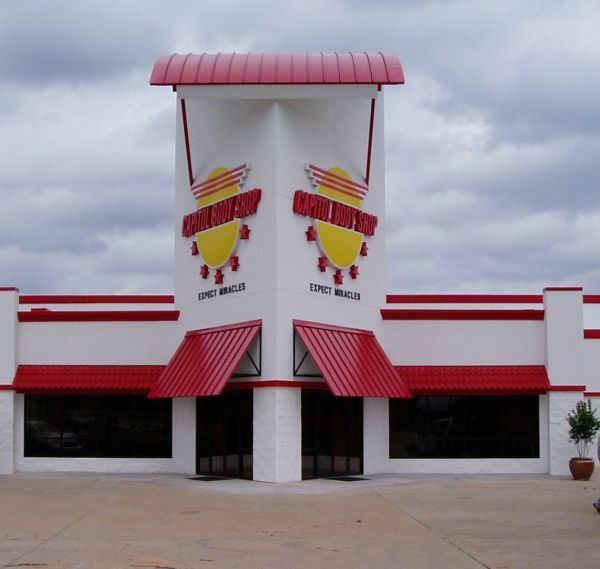 We make the best in awnings, and we are particularly proud of our COPPER Awnings! 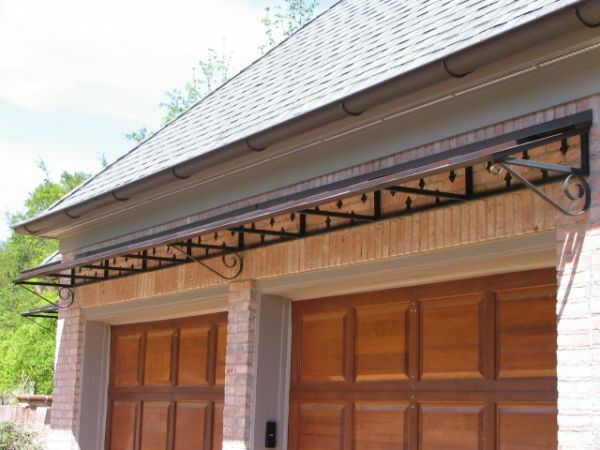 Take a look at the examples we have in this category to see what we mean.